MT. KILIMANJARO AUGUST 2016 with Tusker Trails! Please join us up Mt. Kilimanjaro August 8th, 2016 for our 3rd Mt. Kilimanjaro Climb for Conservation! We will hike in partnership with the Katie Adamson Conservation Fund. 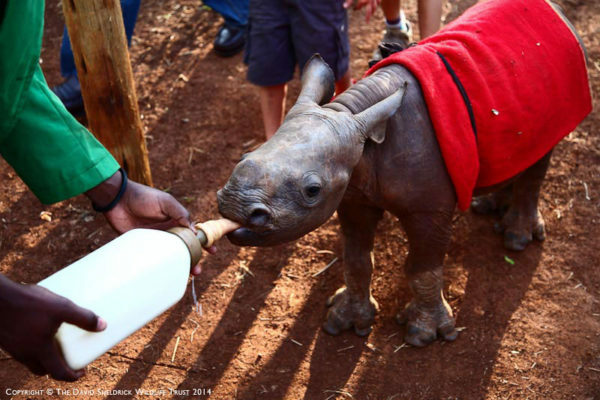 Our specific team members will be raising funds for critically endangered rhinos at the Mokamazi Rhino Sanctuary.